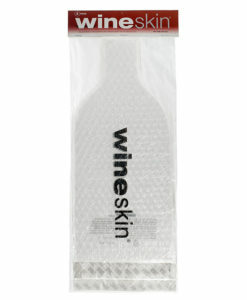 Now your craft beers can travel as safely as your win when you choose the WineSkin Basics HopSkin craft beer bottle transport bag. Designed to fit most popular craft beer bottles ranging in size from 12 oz. 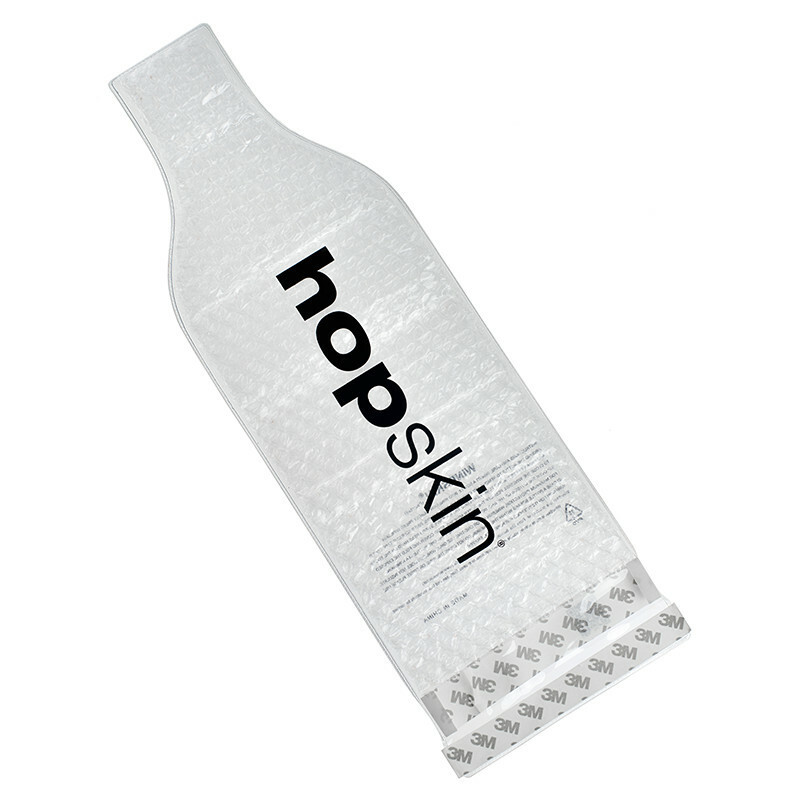 to 26 oz., HopSkin will help you get your delicious craft brews home safely. 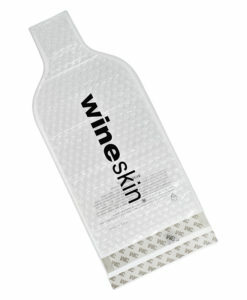 HopSkin features our classic, brand-name double-adhesive seal that’s easy to use and secure. 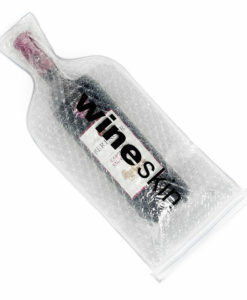 It also borrows the classic WineSkin bubble-packaging interior for extra cushion and our tough, thick-grade vinyl exterior.